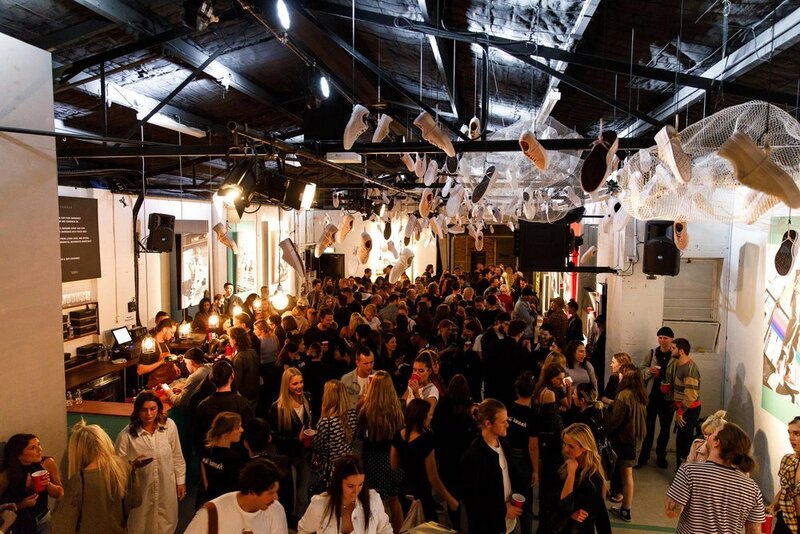 Looking for the most sophisticated function venue in Melbourne? Ellis Street Studio is the epitome of class. Book now. 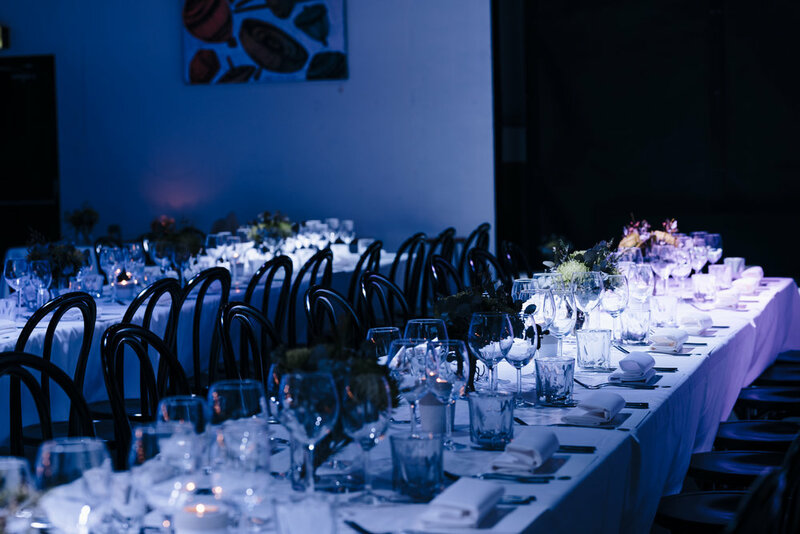 Ellis Street Studio is an ultra stylish warehouse function venue located in South Yarra, melbourne, which boasts a late night license & COLOUR adaptable lighting. Ellis Street Studio prides itself on being a function venue that takes sophistication to grand new heights. 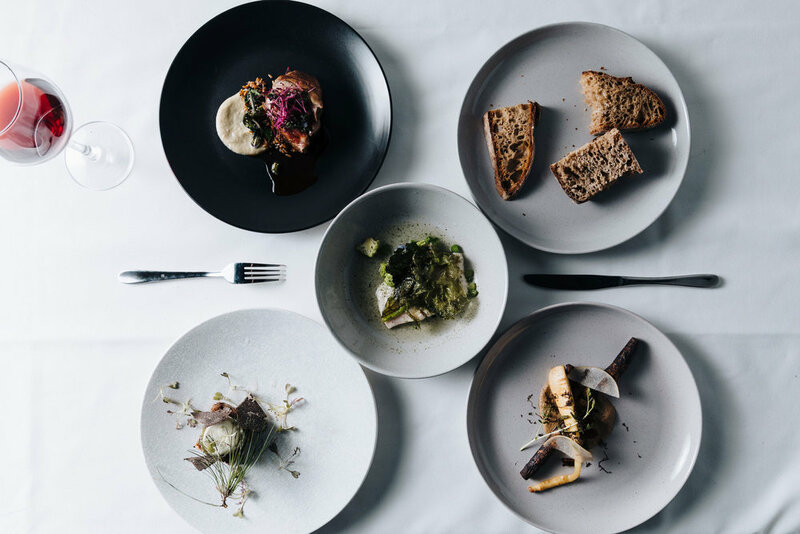 Located in stylish South Yarra, our open plan venue is perfect for functions with an elegant edge. 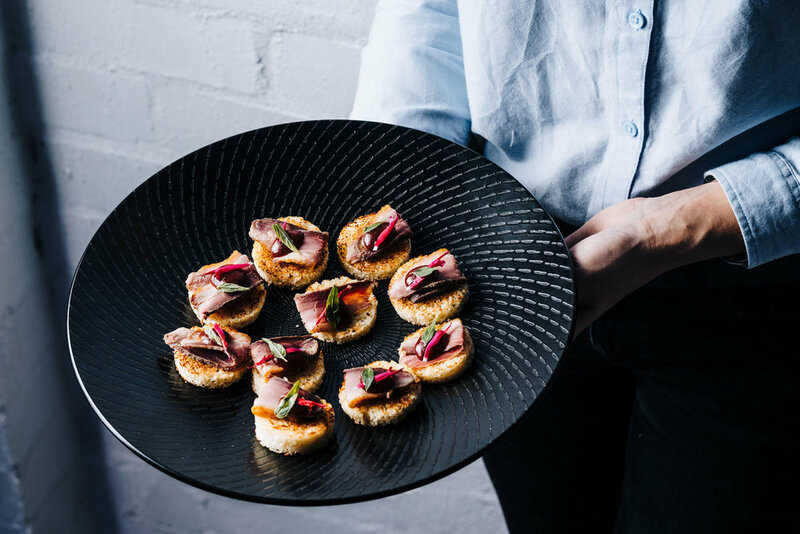 With a large capacity for guests, rare 3am serving licence, gourmet catering and a variety of entertainment options available, allow our team of staff to show you why Ellis Street Studio is one of the best function venues in Melbourne. 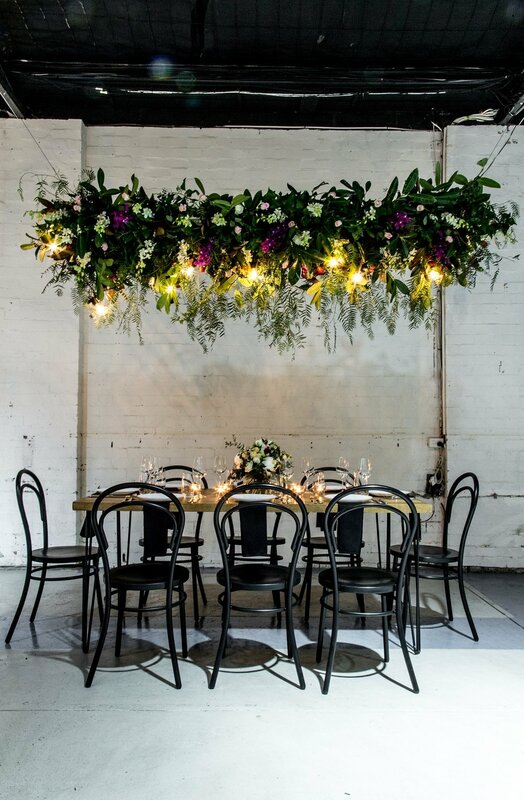 Ellis Street Studio is a beautifully designed, open plan warehouse, that can be transformed to host birthday parties for up to 150 people. Ellis Street Studio can be transformed into whatever is required to make the right impression. We have ample access to bring in what ever production suits your brand's needs. Congratulations! You said yes! Now it’s time to celebrate the big news with your loved ones. Whether you’re anticipating an all-out, end of year grand slammer or a quiet and refined corporate occasion our warehouse function venue can host Christmas parties for up to 150 people. 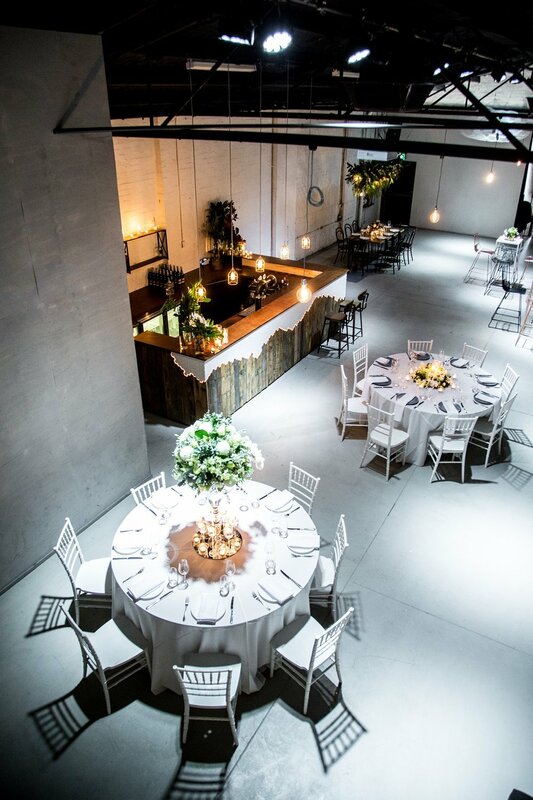 Design the wedding of your dreams for up to 150 people at South Yarra’s warehouse wedding venue. Step inside from an unassuming entrance on Ellis Street and discover a beautiful, warehouse function venue with all the space you could possibly need to host the event of your dreams. 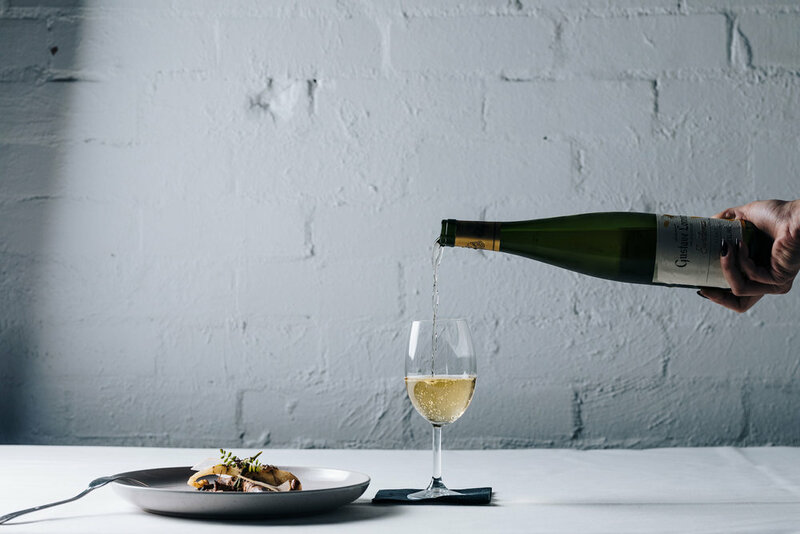 Our warehouse venue for hire, situated within the glossy area of South Yarra and Prahran, is here to cater for all your special occasion requirements. Ellis Street Studio is perfect for weddings, engagements, birthdays, work functions and more. Any reason to throw a party works for us, so don’t hesitate to get in contact if you’re looking for a warehouse venue that oozes class. Our reputation as one of Melbourne’s finest and best function venues for hire is reinforced by our uncompromising dedication to quality service. 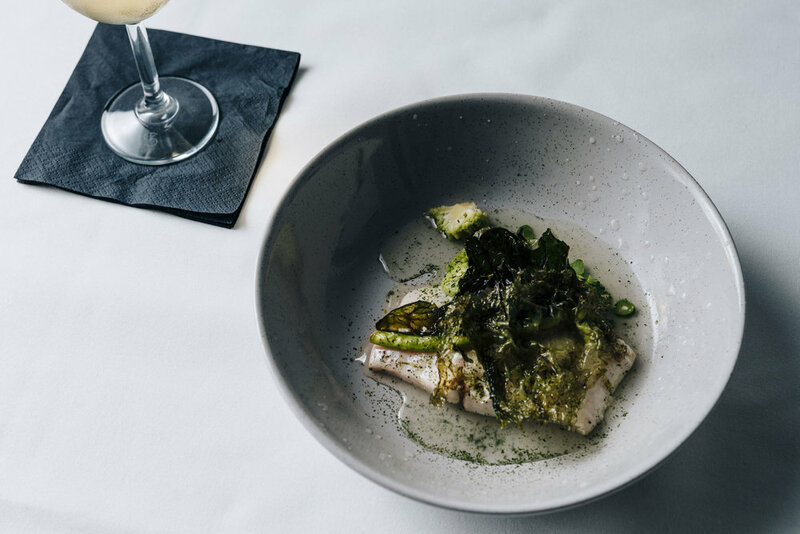 We specially select our team of hosts, bar staff, wait staff and chefs to ensure that we uphold the fine reputation of Ellis Street Studio. Allow our amazing team to create an event you can look back on and be truly proud of. Ellis Street Studio is fast becoming a Melbourne function institution, and we work hard on your behalf to maintain this reputation. If you would like to find out more about the service provided by Ellis Street Studio, or would like to enquire about making an event booking, please feel free to get in contact with our friendly and helpful team of staff. Please call 03 8579 0951 or submit an enquiry form below and we will get back to you with all the information you require.